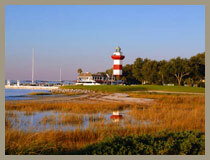 LGCOA Golf Passbook The Hilton Head Island & Lowcountry Golf Passbook is now on sale. We want to thank you for supporting us in the past and give you the opportunity to take advantage of a special offer. Just 250 Standard Passbooks are available for purchase. 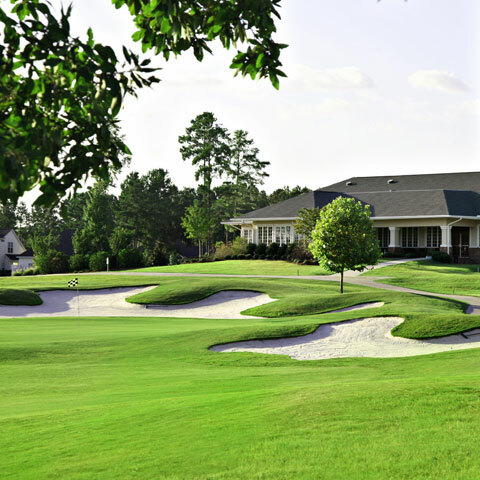 The Passbooks offer 32 of the best courses from Hilton Head Island and the surrounding Lowcountry – truly outstanding golf for one great price, and a nominal per-round player fee. 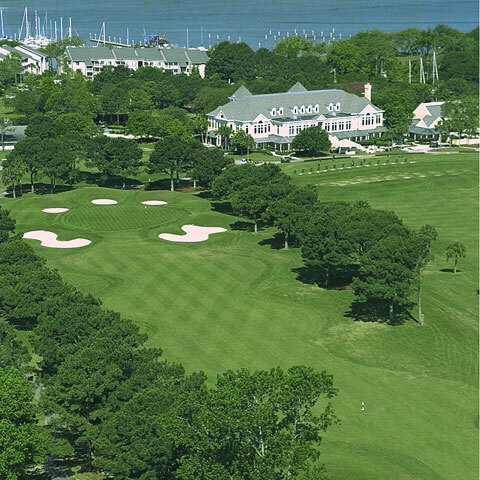 Purchase your LGCOA Golf Passbook online. The LGCOA Golf Passbook is available at these select retailers. To order by mail, simply send in your application and check. 98% of customers are fully satisfied with our products. The LGCOA Golf Passbook allows my husband to play more golf. It's a great value! 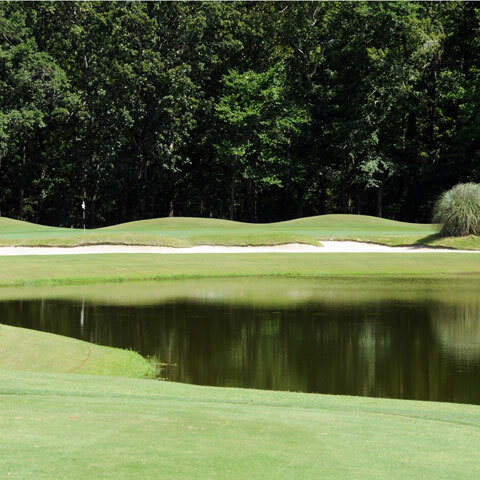 95% of our customers would recommend LGCOA Golf Passbook to their friends and family.